Archery is a great way to get yourself food if you decide to go off the grid. Check local laws, provincial / state laws, federal laws and so forth. Check to see if you need a hunting or fishing license to hunt various things. Learn what you can hunt in your region in terms of what kinds of animals. Basically its a big long list of things that people hunt regularly. Depending on your morals you might not want to kill baby seals however. Learn how to shoot a bow. Its actually a lot harder than you think. It doesn't matter whether you get a compound bow or a recurve bow either, there is a learning curve and its strongly recommended you get archery lessons early on because that will speed up your learning process. If you want to do bowfishing you should probably learn how to swim too, so swimming lessons may also be a necessity. You can also get Free Archery Tips from various websites, but nothing beats get instructions from a professional archery teacher because they can tell you what you are doing wrong. And how you can fix it (assuming you listen to the teacher's instructions - nobody can teach a student who doesn't listen). If you don't want archery lessons then you may want to purchase a book on the topic. 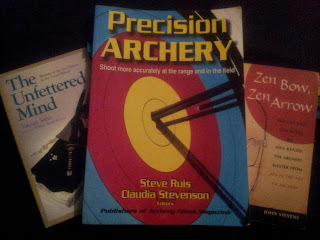 The best book I've found (and read numerous times) on this topic is "Precision Archery". 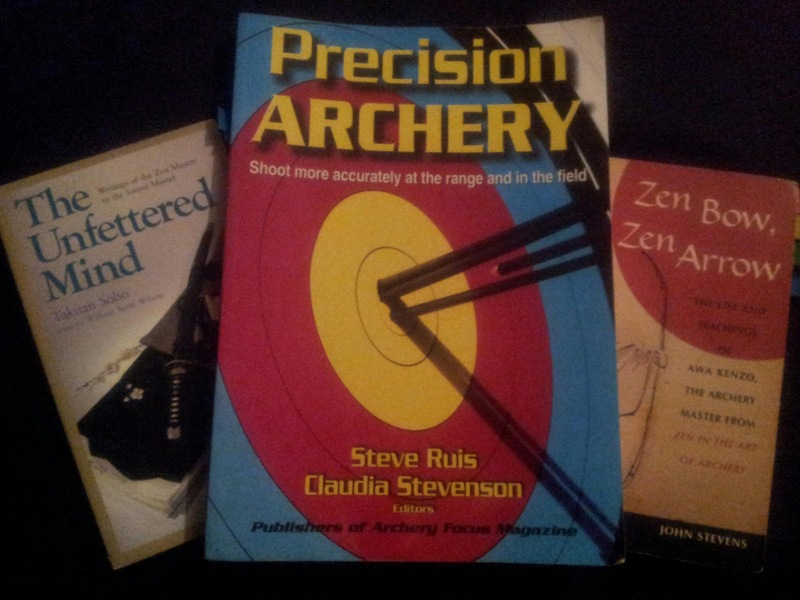 The other books I recommend is Zen Bow, Zen Arrow and "The Unfettered Mind", but those are more about the mental discipline that goes into archery. Practice, practice, practice... honestly. Archery is one of those sports where practice makes perfect... And if you don't practice regularly then you will be a sloppy archer who misses constantly. Learn how to track game. Lets leave that discussion for another day. Learn how to skin and cook game. Again, lets talk about that in the future.